Breathtaking Equestrian Estate on 10.01 Acre Setting in Sought After Dexter School District. 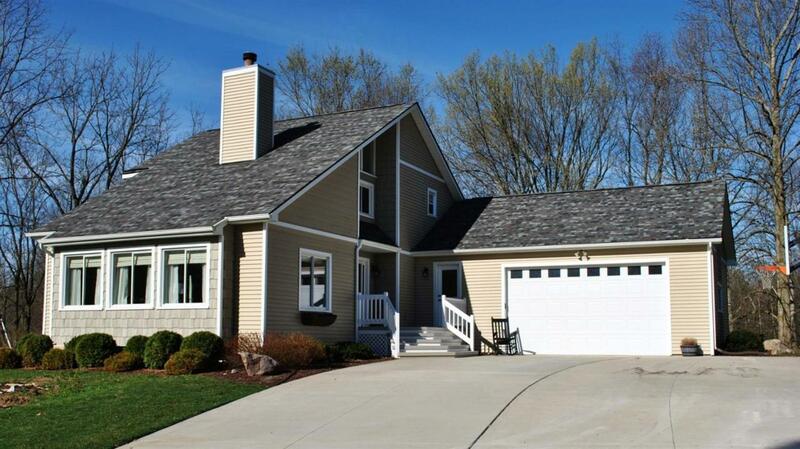 Amazing Light Filled Four Bedroom, 2.5 Bath Contemporary Home with Exceptional Updates. Stunning Great Room with Soaring Cathedral Ceiling, Majestic Fireplace & a Multitude of Windows to take in the Serene Setting. 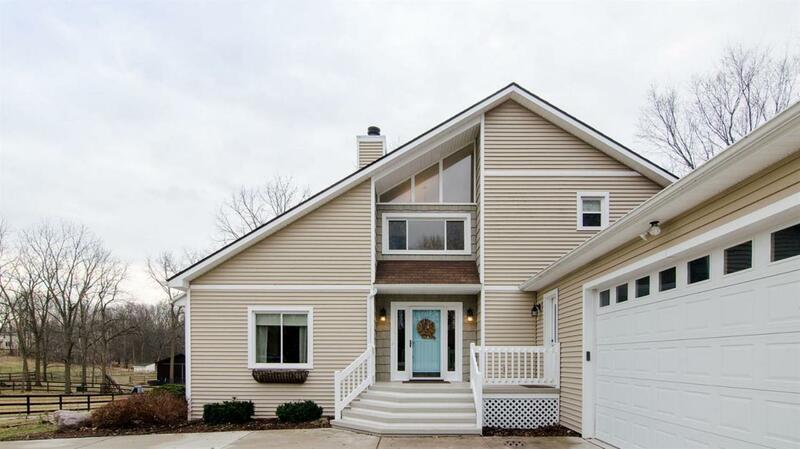 Remodeled Kitchen with Granite Counters, Center Island, Large Pantry, Ample Storage Space and Spacious Dining Area. First Floor Master Suite with Walk-in Closet & Deluxe Master Bath Complete with Cast Iron Claw Foot Tub, Large Walk-in Shower with All Glass Door & Three-Way Shower Heads. Continuous Distressed Hardwood Floor Throughout First Floor. 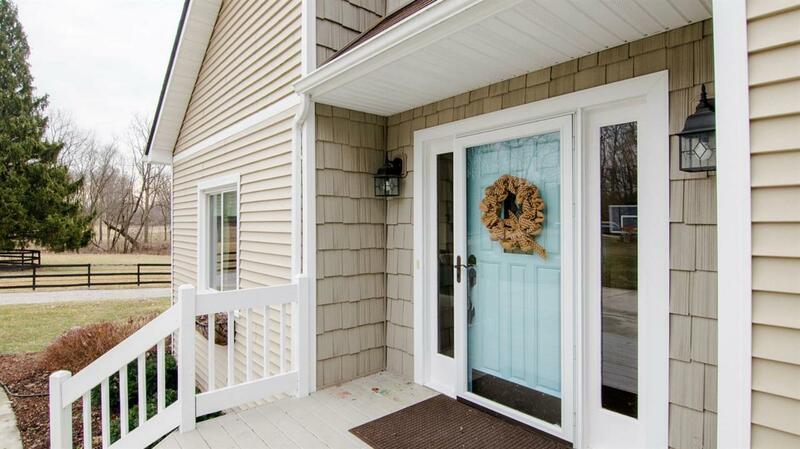 Two Bedrooms and Spacious Bonus Room/Bedroom and Full Bath on Upper Level. Brand New Roof! State of the Art 2400 SF 7 Stall Horse Barn Complete w/Automatic Waterers, Horse Washing Bay, Office, Ceiling Fans, Separate Well/Septic/Electric, Energy Saving Lighting, Electric Run Through Metal Conduit. Additional 1800 SF Heated Outbuilding with 3 Doors & Concrete Pad & 520 SF Chicken Coop. Multiple Electrified Fenced-in Paddocks. 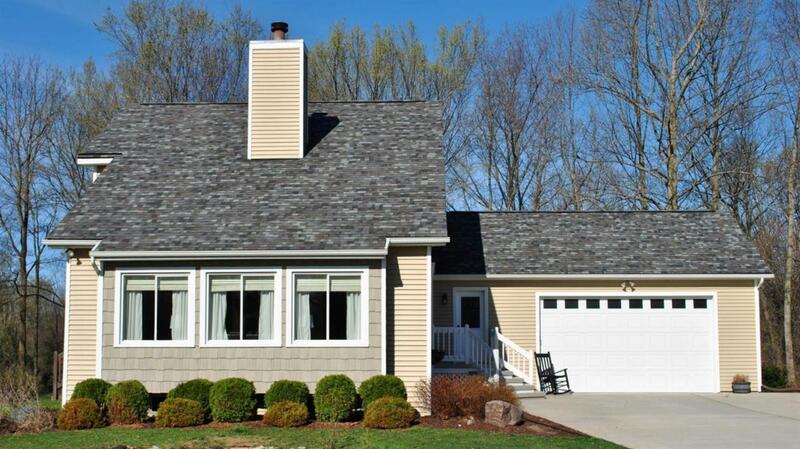 Seller Loves the Wide-Open Spaces, Scattering of Trees, Pond, Protected Marsh Views, Deer, Birds.